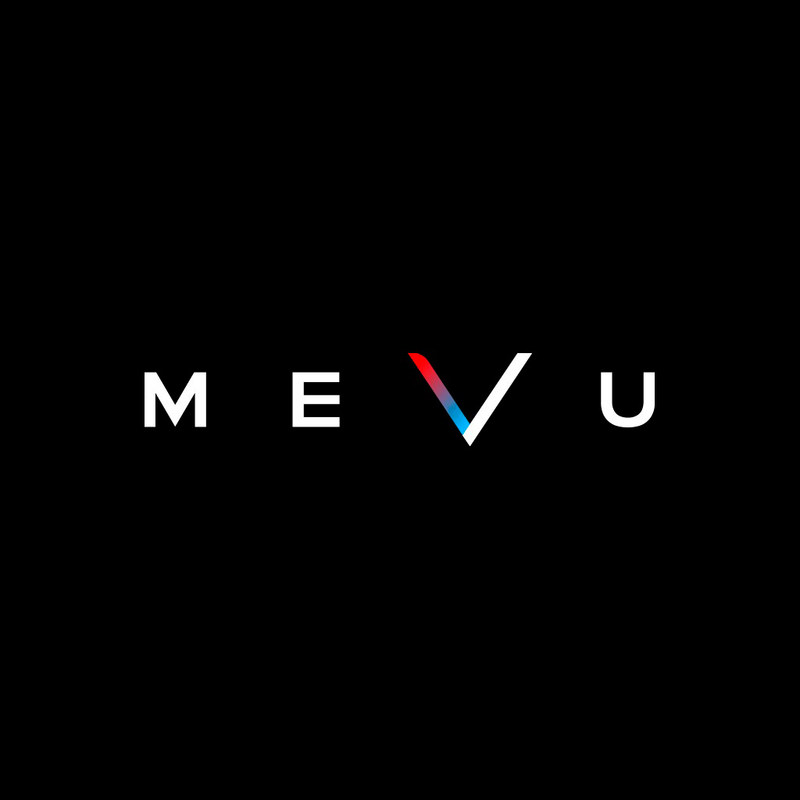 Blockstake Announces Institutional Stake in P2P Betting Platform MeVu. Bet on anything, anytime, against any one. Currently, clients of betting platforms must rely on 3rd parties to handle almost every aspect of their transactions. They have high wait times, fees, and are vulnerable to a list of security problems and regulatory repercussions. Despite this, a study published by Research and Markets predicts the global gambling market will reach $635 billion by 2022. Blockstake Founder and CEO, Thomas McLaughlin, says “One of the most compelling uses of blockchain technology is to facilitate P2P transactions to eliminate middle-men. With traditional fees for bookies ranging from 10-15% per transaction to bet on live sporting events, there is a huge opportunity to unlock value for those placing wagers. MEVU is perfectly poised to capitalize on the future of wagering and Blockstake is excited to be a part of that and Blockstake is excited to support their enterprise. Blockstake is a proof of stake mining company that owns and operates a portfolio of cash flow generating cryptoassets. This release is for informational purposes only and does not constitute an offer or solicitation to sell shares or securities in the Company, MEVU, or any related or associated company. Any such offer or solicitation for the Company or MEVU will be made only by means of their respective confidential Offering Memorandums and in accordance with the terms of all applicable securities and other laws. None of the information or analyses presented are intended to form the basis for any investment decision, and no specific recommendations are intended. Accordingly this release does not constitute investment advice or counsel or solicitation for investment in any security. This release does not constitute or form part of, and should not be construed as, any offer for sale or subscription of, or any invitation to offer to buy or subscribe for, any securities, nor should it or any part of it form the basis of, or be relied on in any connection with, any contract or commitment whatsoever. The Company and MEVU expressly disclaim any and all responsibility for any direct or consequential loss or damage of any kind whatsoever arising directly or indirectly from: (i) reliance on any information contained in this, (ii) any error, omission or inaccuracy in any such information or (iii) any action resulting therefrom.